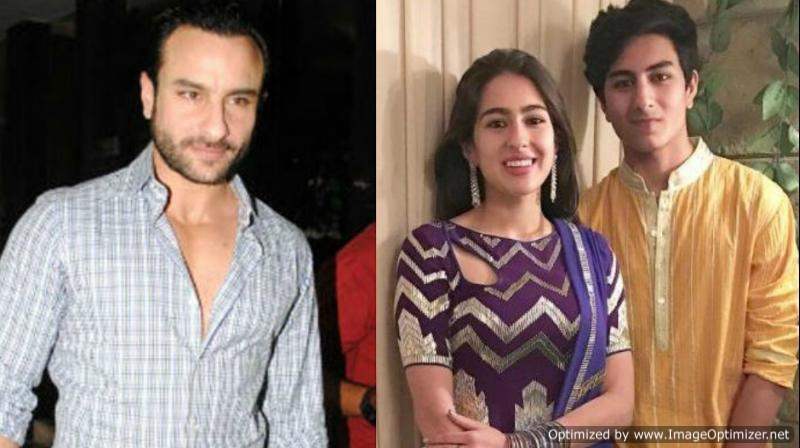 SEE PICS: 7 times Bollywood actors shared clothes with their family members! To lead a life as a Bollywood celeb is nothing less than a herculean task. Their each and every move is always under the scanner of cameras. What you wear, what you eat, with whom you are hanging out – every aspect of their life becomes news. However, no matter how flashy lives they live, at the end of the day, they all are mere human beings! They love going back to their home after a hectic day; they absolutely feel themselves when they are at home and don’t have to carry make-up and dazzling attires; they absolutely cuddling their pets; and just like us, they also share clothes with their family members! 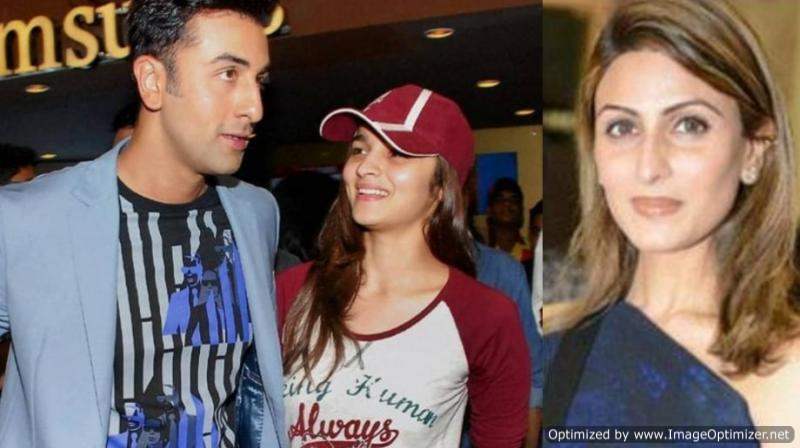 Here are 7 Bollywood celebs who shared clothes with their family members! 1. 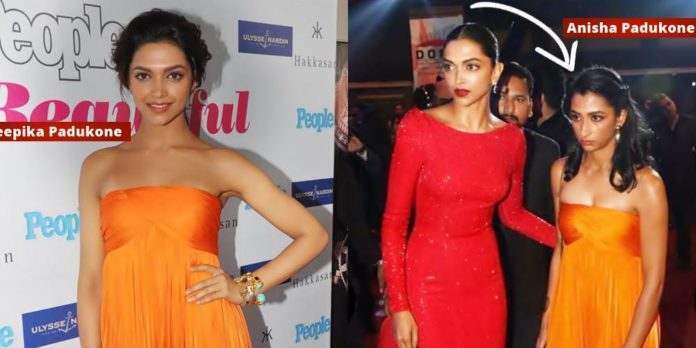 Deepika Padukone: The Padmaavat actress once attended an event in a tangerine off-shoulder gown. But after a few years, the same gown was worn by her younger sister Anisha Padukone at Filmfare’s red carpet. 2. Suhana Khan: The young diva was spotted wearing her mother’s floral kurta during her recent visit to Taj Mahal. 3. 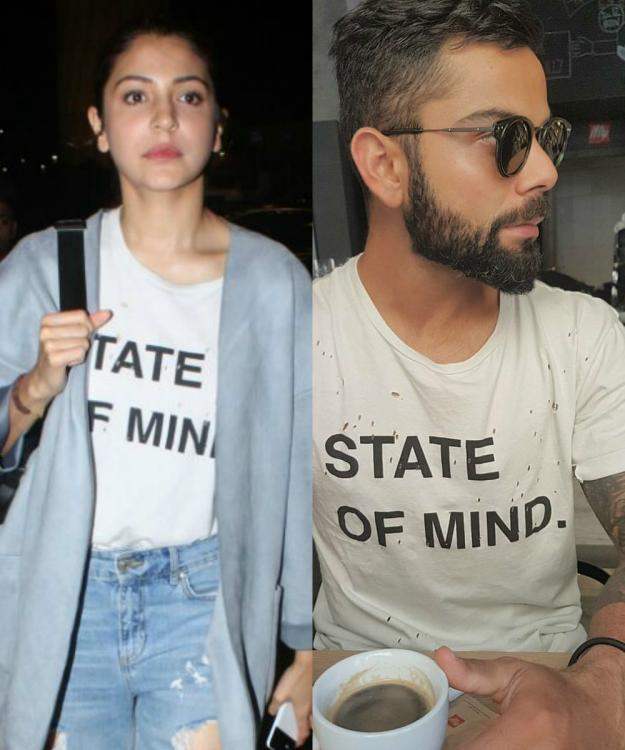 Anushka Sharma: Wearing your boyrfriend’s shirt and t-shirts is a trend. And Anushka Sharma too rocked it like a boss when she wore Virat’s t-shirt to an airport. 4. 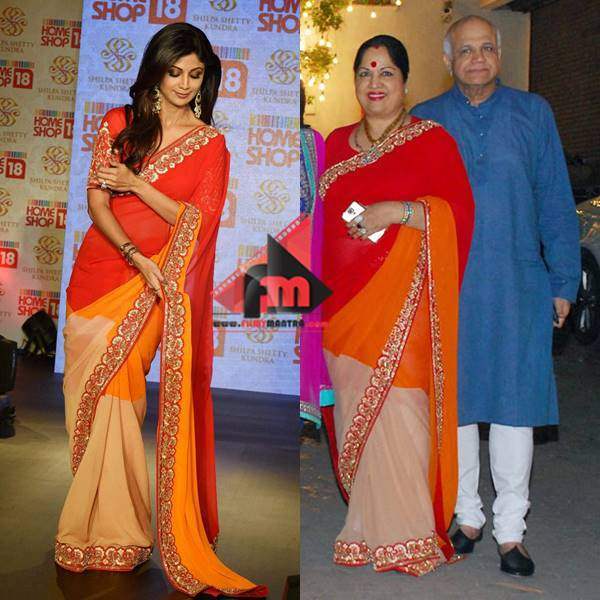 Shilpa Shetty: Mother’s sarees are dear to every daughter and same is the case with Shilpa Shetty. The actress was once spotted wearing her mother’s saree at an event. 6. Kareena Kapoor: Both Kareena and Karisma are undisputed style queens. But that doesn’t stop them from borrowing clothes from each other. 7. 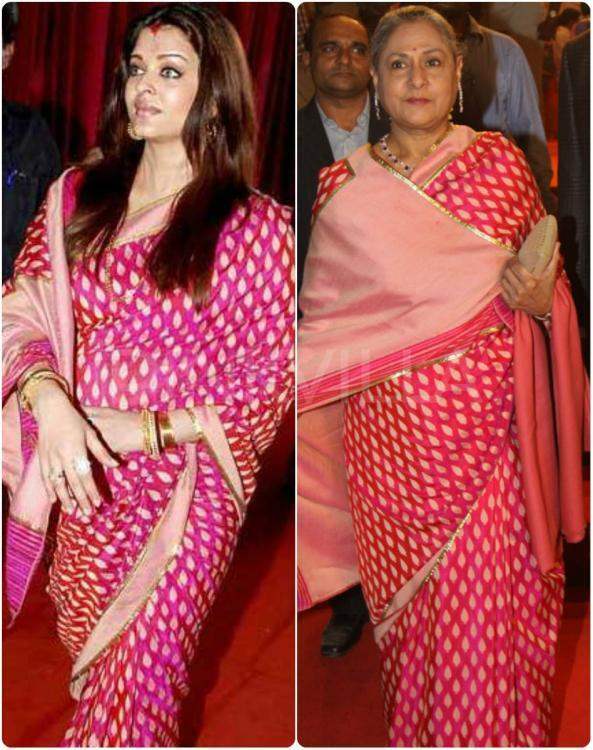 Aishwarya Rai: This saas-bahu duo also shares clothes with each other and this picture is a proof. Even though it is hard to decide whom this saree belongs to, but both of them look beautiful in it. Isn’t it? Next story Did Aishwarya Just Throw A Major Shade At Shah Rukh Khan?